Welcome to Cedar Lake Christian Academy. CLCA is a fully accredited school, founded in 1985, in grades K5 through 12th grade by the Mississippi Association of Independent Schools (MAIS), International League of Christian Schools (ILCS), and AdvancED (SACS). Cedar Lake Christian Academy is a unique place where educating our students in a safe and challenging learning environment is our key focus. 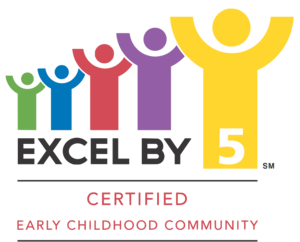 Cedar Lake Preschool and Academy is blessed to have a group of highly qualified and talented individuals on its faculty. We have a love for God and a desire to create a Christian environment for the students with whom we are privileged to interact on a daily basis. The faculty and staff encourage the students to experience academic and spiritual growth. The faculty is our strongest asset.